It was announced minutes ago the Minnesota would host Superbowl 52 in 2018. 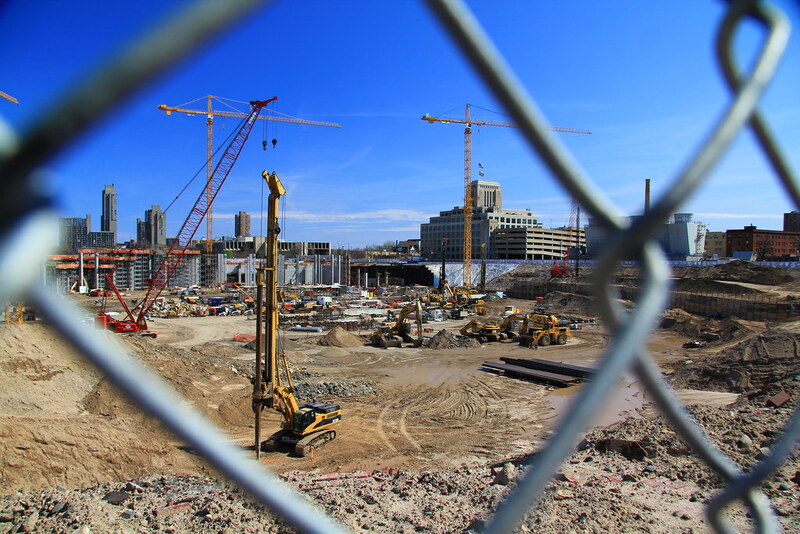 The stadium, on the former site of the Metrodome, is still under construction but here is what the new Minnesota Vikings stadium looks like at this moment. Can you envision the Green Bay Packers playing the Buffalo Bills there in early February of 2018?